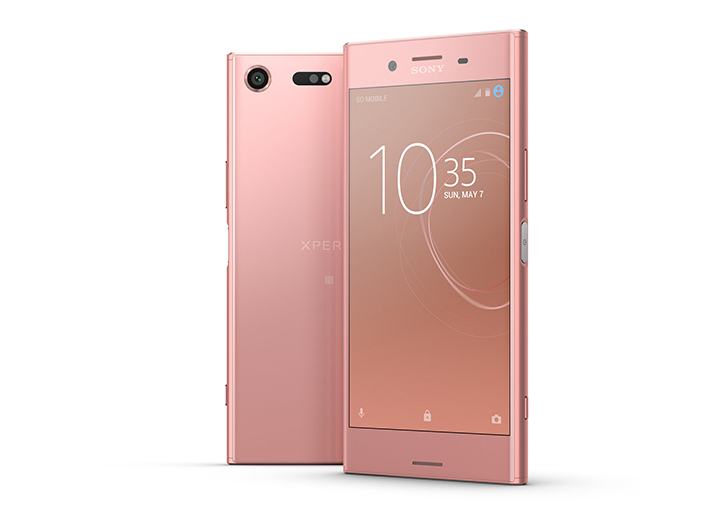 This isn't the first time we've been through this rodeo: Sony announces a new device in 2 or 3 colors, then a couple of months later tries to grab back some headlines by launching it in a new color. This time we're looking at the high-end Xperia XZ Premium which made its debut in February at MWC with a Snapdragon 835, 4GB of RAM, 64GB of storage, 5.5" massive 4K display, IP68 water and dust resistance, and a 19MP camera on the back that can shoot videos in up to a mind-boggling 960fps. And the new color in question is Bronze Pink. We wanted to find a colour that represented a feeling of warmth whilst at the same time exemplifying the premium features and design. The bronze metallic finish adds a feeling of depth to the glass on the front and back. The Bronze Pink variant will be available by the end of June in "select markets."